Especially when a death occurs". 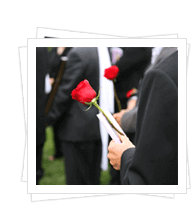 Let us help provide an Atmosphere of Comfort and assist with a Healing Funeral Event. We believe that everyone has the right to cope with their grief and loss by Acknowledging a Death, Celebrating their Life, and Cherishing Important Memories. We also want to support the affirmation of Religious Faith, Spirituality, or Personal Beliefs. 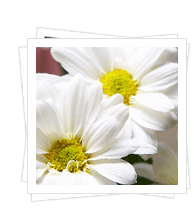 We believe in the importance of Funeral Tributes, Celebrating A Life, and Cherishing Memories. 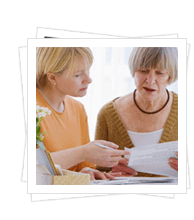 Have you given your family permission to have a Funeral and Celebrate your life?